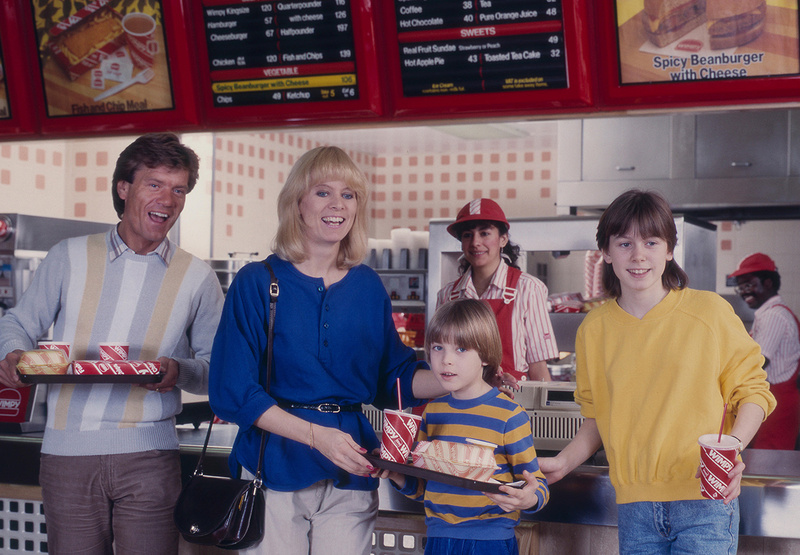 Find out all about Wimpy's humble beginnings, what makes our food some of the nation’s favourite and what’s happening right now in the world of Wimpy! Read all about the UK’s first hamburger restaurant and how Wimpy has become an iconic part of the high street. 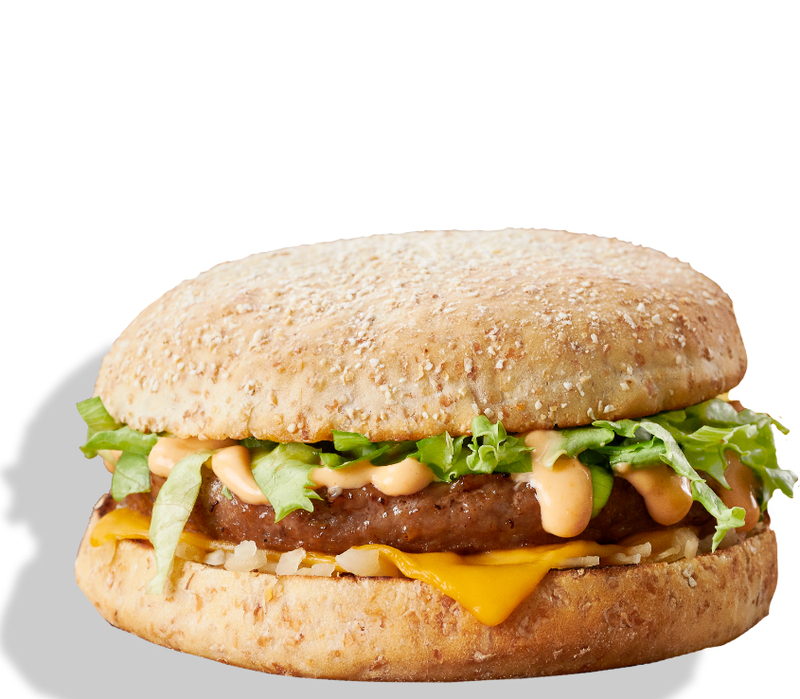 We know our burgers are awesome but our heritage dishes and Wimpy creations are just as brilliant! 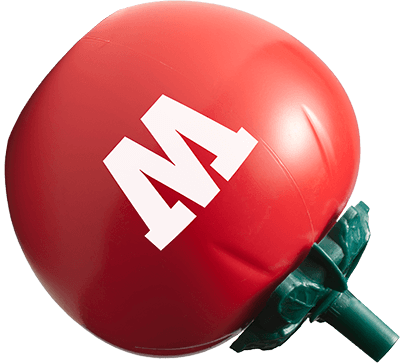 Tuck in and find out more. Check out some of our favourite Wimpy moments shared by our customers! 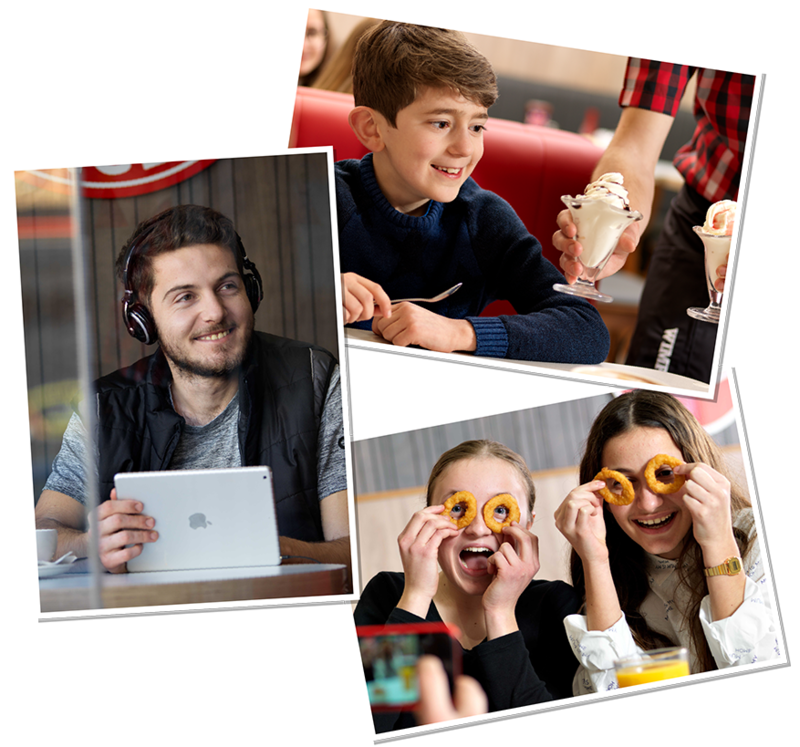 Find out what’s going on at Wimpy, from store openings to new dishes and everything in between!